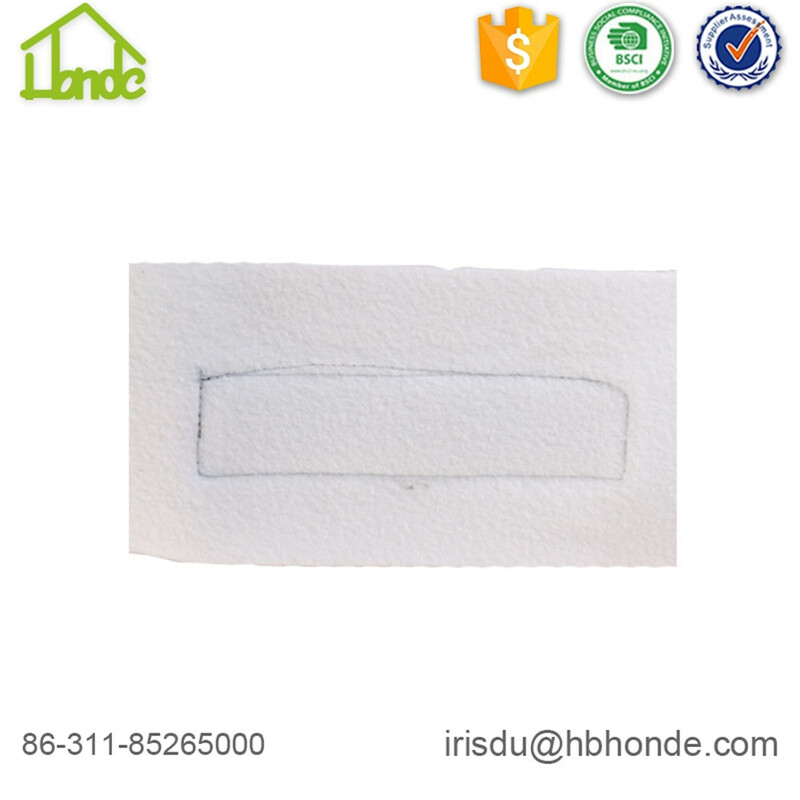 Polar fleece horse bandage is soft and breathable. 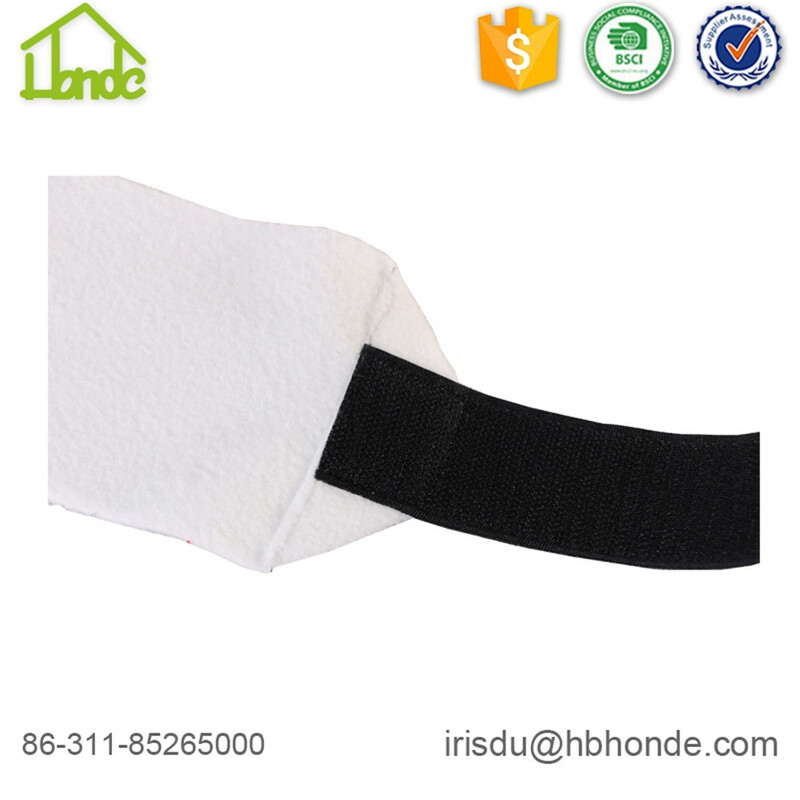 During horses' being trained or in competition, wearing horse bandage is necessary to protect the lower leg of horses. 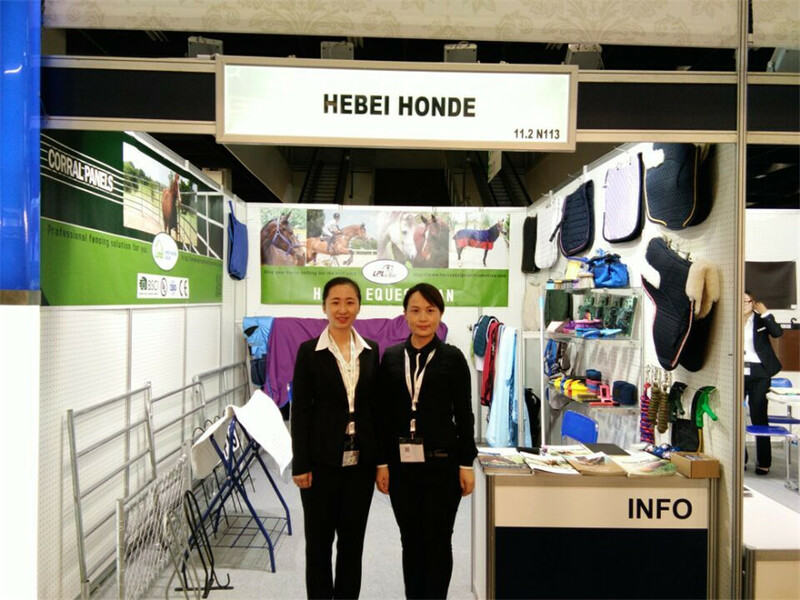 The material of polar fleece is sweat absorbing, which help the horse leg dry. We can make customized color for you, for example white, dark blue, yellow, red for you. You can also direct color according to your local market or customers need. 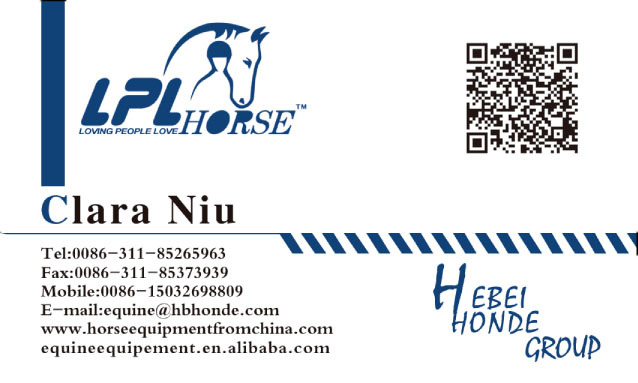 In addition to horse bandage, we also produce Horse Halter, Horse Lead Rope, Horse Bell Boots, Sheepskin Tendon Boots etc. There are some pictures to show the details of horse bandage. 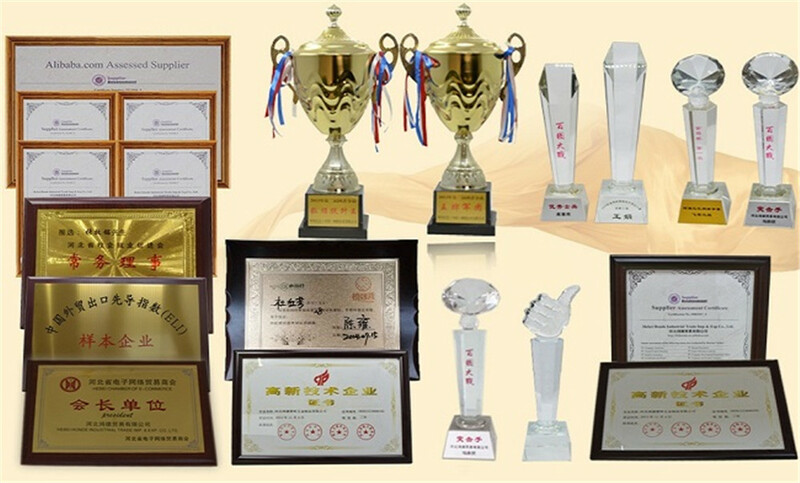 We obtain honor from authorative depatments because our considerate service, good quality and timely delivery. We have our own research and deveopment team. They are do well in market reaserch and demands statistics. So we can give you corresponding suggestions on products. Having produced for more than 10 years, we are full of experience of operating. You are welcome to contact me for expand business on both sides. We go to Cologne every year to participate Spoga exhibition. You are always be welcomed to our booth to chat or talk about our new products or negotiate products that we have cooperated with each other. 1. Can you produce other colors ? yes, of course. customized color is no problem. We have color card for your reference. When you give me enquiry, i will send you more details for your reference. MOQ is 100 sets each color. 3. what kind of payment methods do you support ? T/T, Credit Card, D/P, Western Union, Paypal etc. 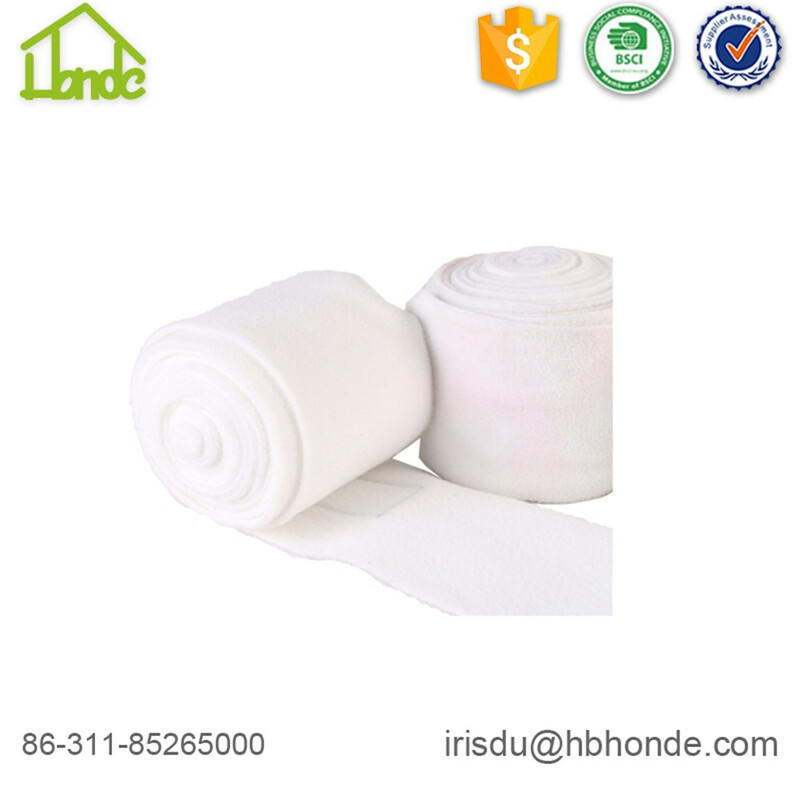 Looking for ideal Polar Fleece Horse Bandage Manufacturer & supplier ? We have a wide selection at great prices to help you get creative. 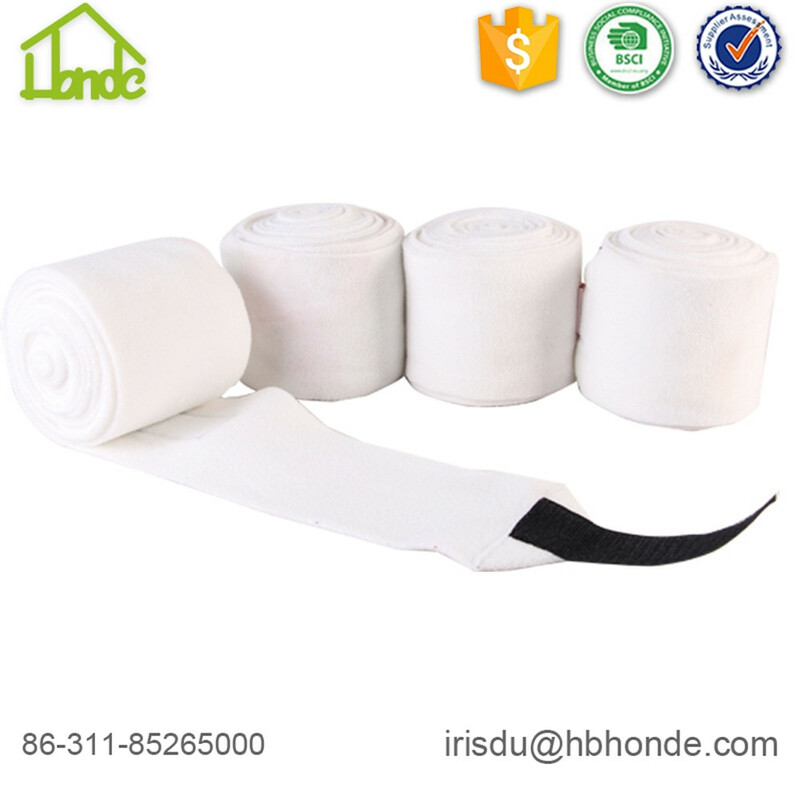 All the Soft Horse Bandage are quality guaranteed. 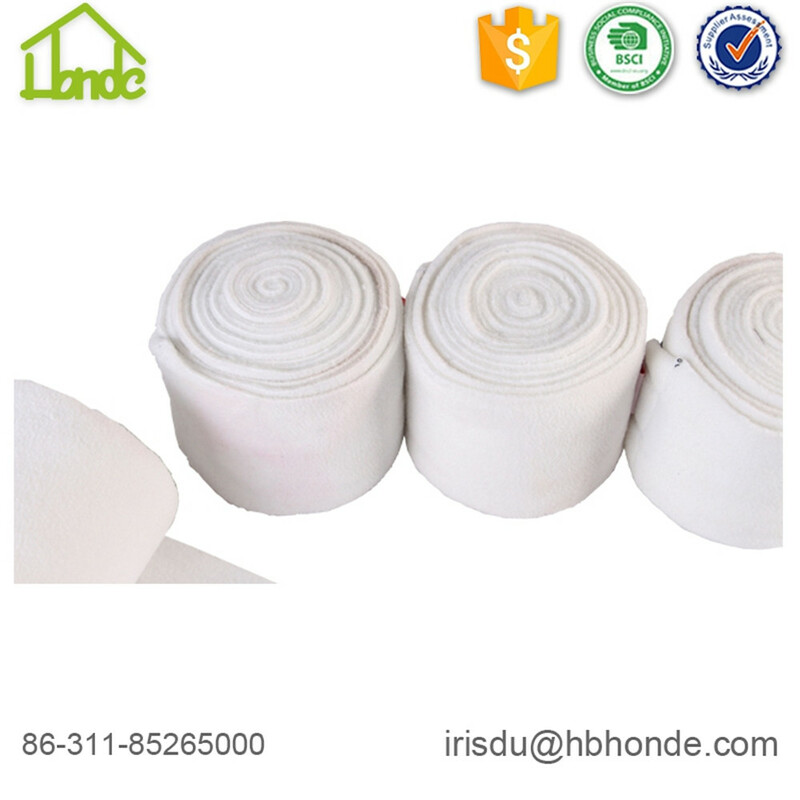 We are China Origin Factory of White Horse Bandage. If you have any question, please feel free to contact us.